Apply in the evening before bed. 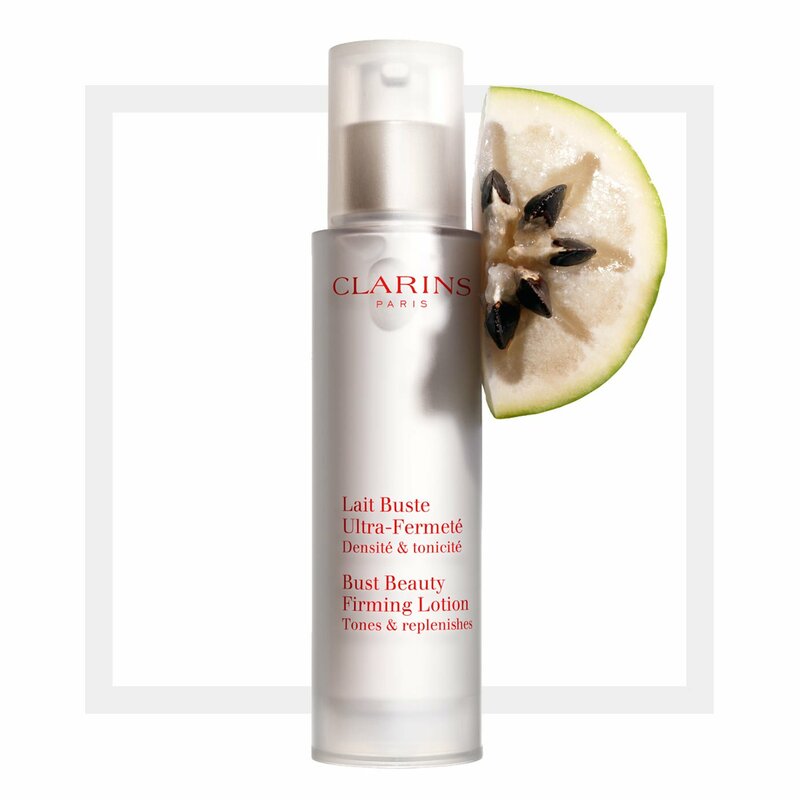 The bust firming anti-ageing treatment formulated with Clarins expertise. 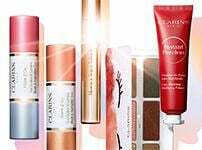 Clarins Bust Beauty Firming Lotion has a smooth velvety texture that moisturises, firms, and enhances a fuller and firmer bust. This specifically formulated treatment contains natural plant extracts such as Vu Sua and Bocoa. Combined with Voluform, these ingredients will give the bust a beautiful, toned shape and soft to the touch feeling. Nourishes and leaves the skin satiny soft, smooths and tightens up the skin’s texture.